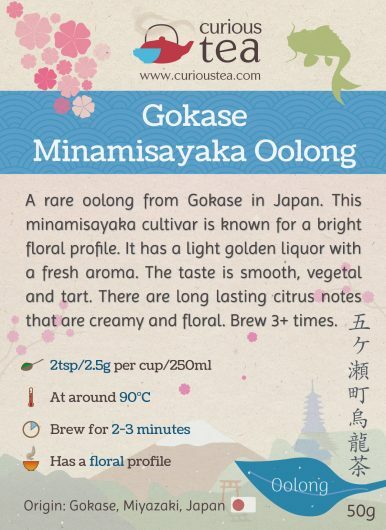 Gokase Minamisayaka Oolong is a rare oolong from Gokase in Japan. This minamisayaka cultivar is known for a bright floral profile. It has a light golden liquor with a fresh aroma. The taste is smooth, vegetal and tart. There are long lasting citrus notes that are creamy and floral. Gokase Minamisayaka Oolong (五ヶ瀬町烏龍茶) is a very rare and unusual oolong that comes from Miyazaki Prefecture of Japan. 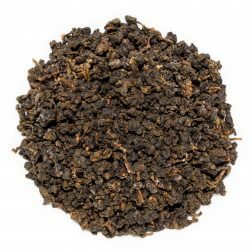 Processed similarly to a light floral Bao Zhong oolong, it has a complex profile with predominantly floral flavours that are unusual in Japanese tea. Grown at a fully organic plantation at an altitude of around 600m, it is a spring May 2017 harvest. 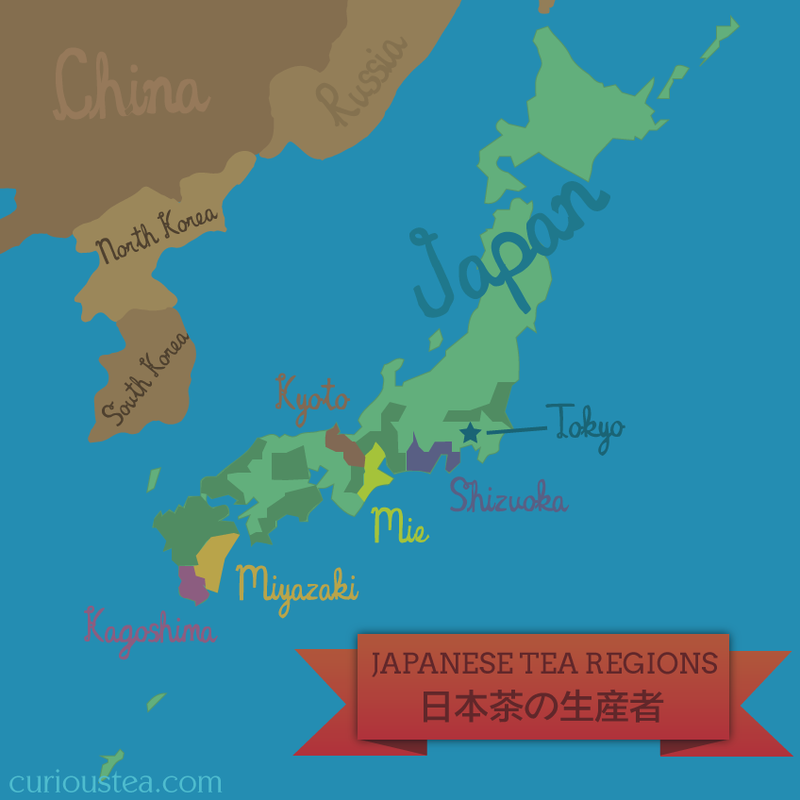 Japan is well-known for production of various green teas. Most farmers prefer to grow and process green teas as there is strong demand for classic Japanese-grown green teas. With so little other tea types being produced, it makes this Gokase Minamisayaka Oolong a rather rare find. 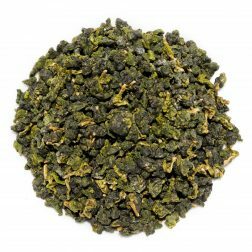 This Japanese oolong is grown at a fully organic tea farm that has full JAS certification. 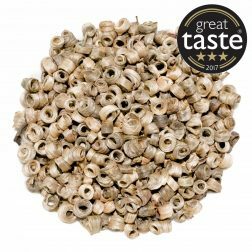 This means that it is grown without any use of artificial fertilisers and pesticides, translating to a very clean and fresh taste in the finished product. As the Gokase Minamisayaka Oolong name of this tea suggests, it is an oolong from Gokase Town (五ヶ瀬町), located in the hilly area of Miyazaki Prefecture. The Minamisayaka part of the name refers to the cultivar that is used to make this tea. The no. 42 Minamisayaka (みなみさやか / 南爽) is a Japanese cultivar that was introduced in the early 1990’s in Miyazaki Prefecture. It is most commonly used to make green tea. 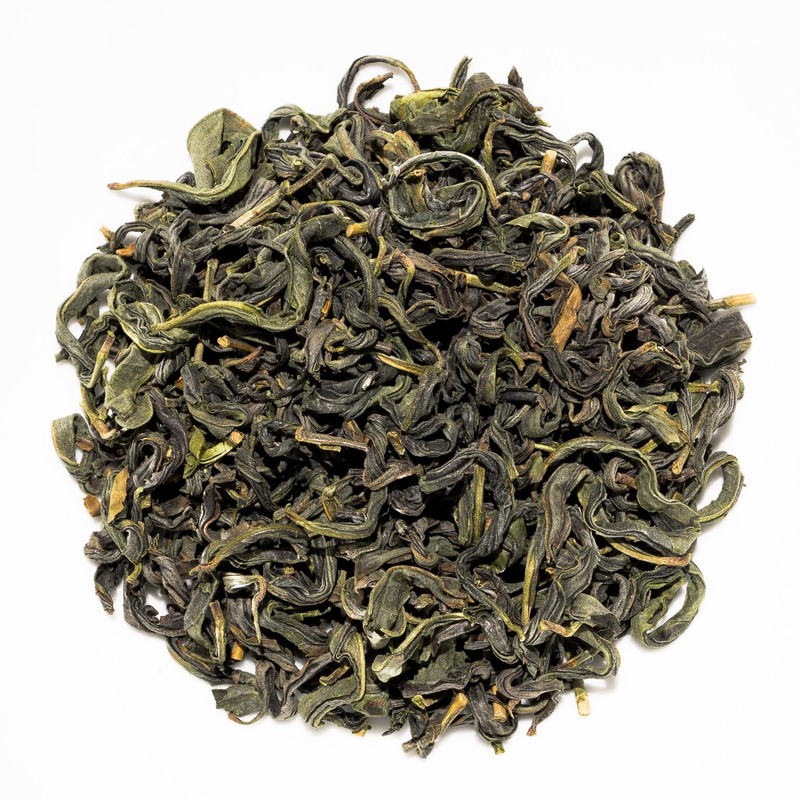 However as it is known for a milky and floral taste, the tea master in this case decided to process it into a lightly oxidised oolong, which, in our opinion, works wonders. 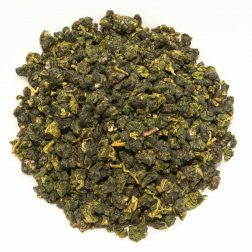 This oolong is a Bao Zhong style of oolong and it makes an intriguing comparison to our Wen Shan Bao Zhong from Taiwan. It is interesting to note that Taiwanese oolong teas are gaining in popularity in Japan. So while this style of Japanese tea is still relatively rare, it is possible that we will be seeing more Japanese lightly oxidised oolong teas in future due to this demand in Japan. 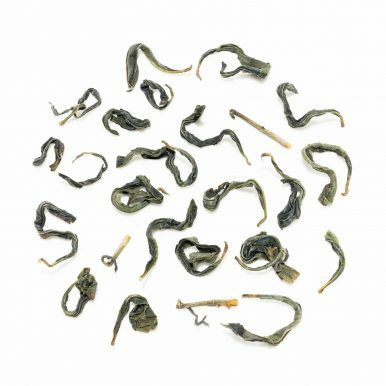 While it is possible to argue that the character of this tea is too similar to lightly oxidised Taiwanese oolongs and that this kind of Japanese oolong is not distinctive enough, it certainly is not ‘just another light oolong’. It does display quite a unique and unusual character and, while perhaps familiar in taste, it is more challenging and intriguing in flavour when compared to other similar oolongs. 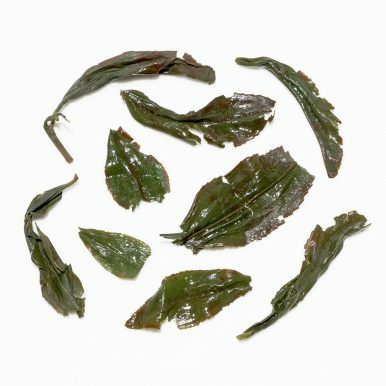 The leaves of this Gokase Minamisayaka Oolong are rather neat and have a dark green colour with a blue hue. 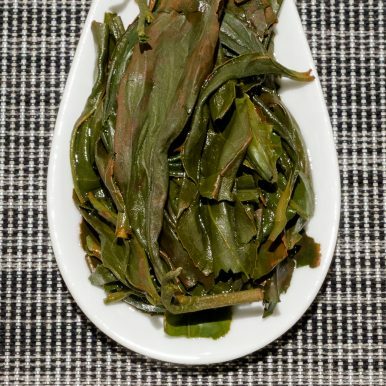 Looking at these leaves you can definitely see why oolong is dubbed ‘blue’ tea. The liquor produced is a golden green colour and has a light floral aroma. The taste is very smooth, with vegetal and tart notes. There are some tannins present, which you would not normally find in a Taiwanese tea of this style. The taste is predominantly floral with a complex aftertaste that becomes tangy, fruity with pronounced citrus notes. Most of this aftertaste lingers at the top of the palate, making the flavour long lasting, complex yet not overwhelming. When compared to Taiwanese Bao Zhong style teas, it perhaps does not taste as ‘clean’ and ‘fresh’ and is not as strong on the floral flavours. However this is greatly compensated by the complexity of flavours and the drinker is rewarded with an unusual and intriguing Japanese oolong that represents a different take on a lightly oxidised oolong. It is best brewed at 90°C for 2-3 minutes, with multiple infusions. As this tea can be slightly capricious, and you are finding the taste a little astringent, you can reduce the water temperature and/or brewing time for the first infusion, gradually increasing it for subsequent infusions. 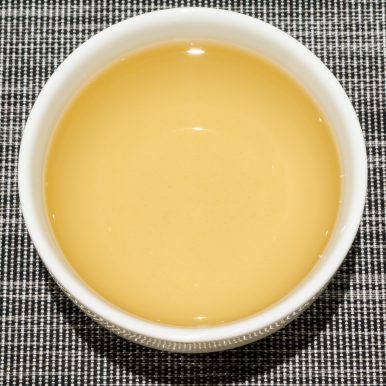 This Gokase Minamisayaka Oolong tea was first featured in our May 2018 Curious Tea Subscription Boxes.